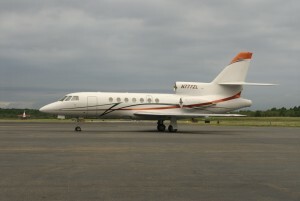 The Club Jet Fleet consists of 4 classes of planes. 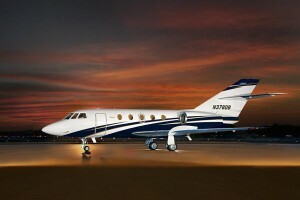 Light Jets, Midsize Jets, Super Midsize Jets and Heavy Jets. 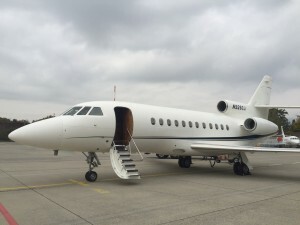 Each has a dedicated gallery page showing the interiors of each plane. 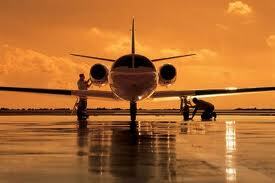 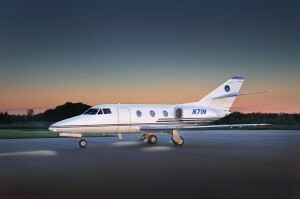 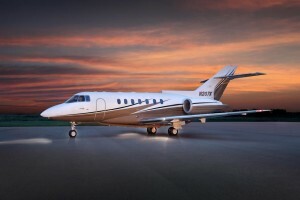 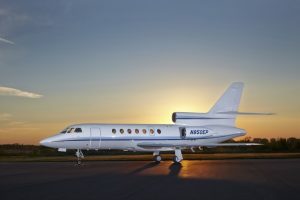 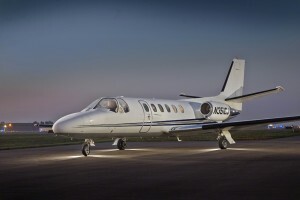 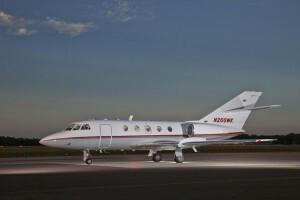 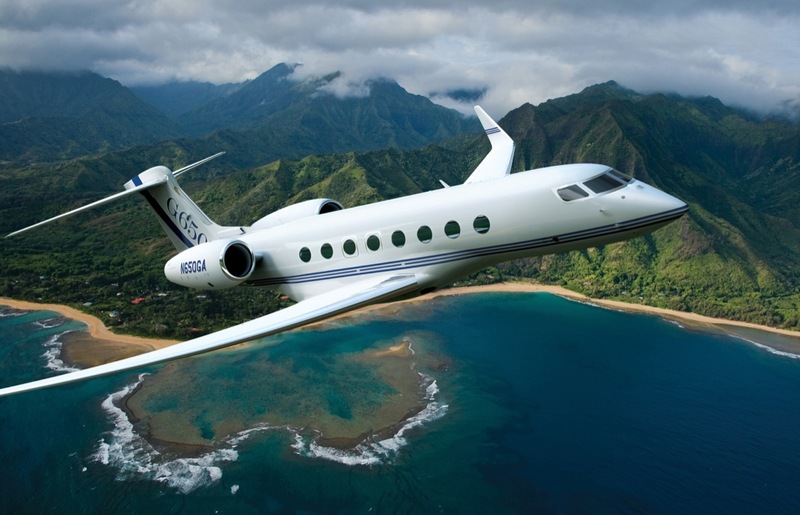 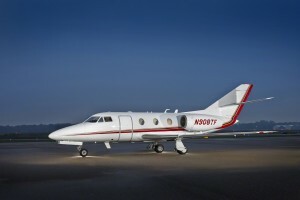 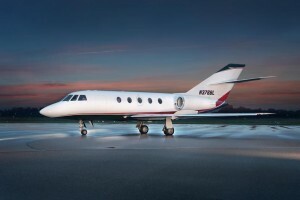 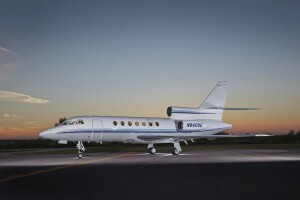 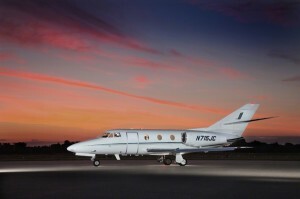 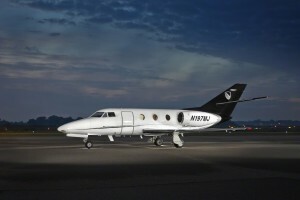 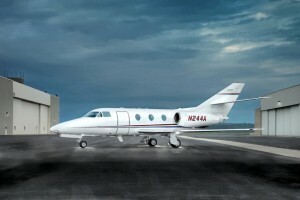 The Club Jet Fleet provides luxury flying at its best.